Hardings of Salisbury are delighted to present to the market this exciting opportunity to complete the substantial extension and renovation of this character village house, on the edge of a highly sought after village. 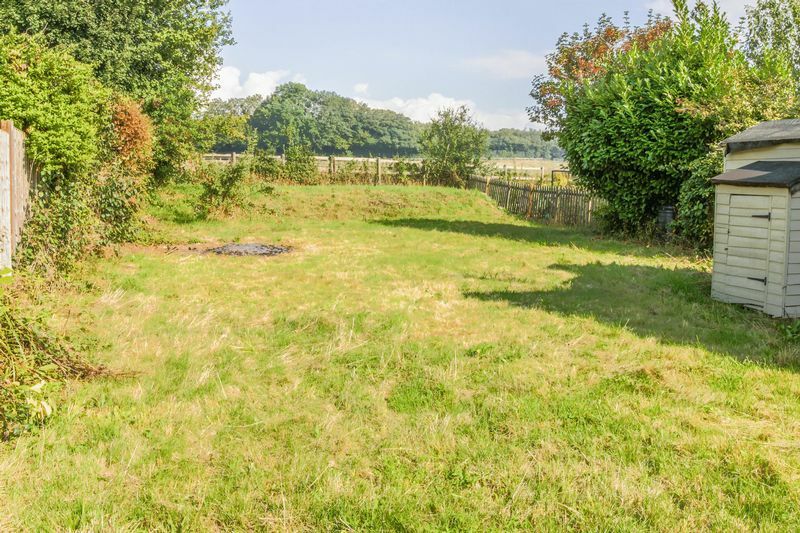 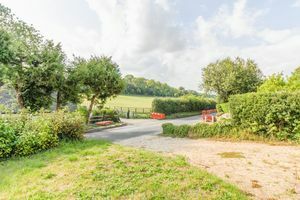 The present owners were keen to find a property in this location and immediately realised the potential of this house, with plenty of driveway space and an attractive setting. 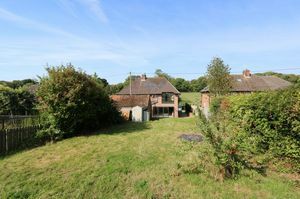 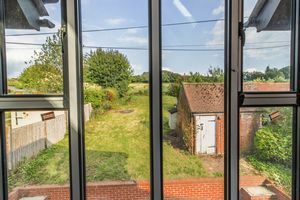 The original red brick property sat in an elevated plot with good size rear garden and rural aspects to front and rear. 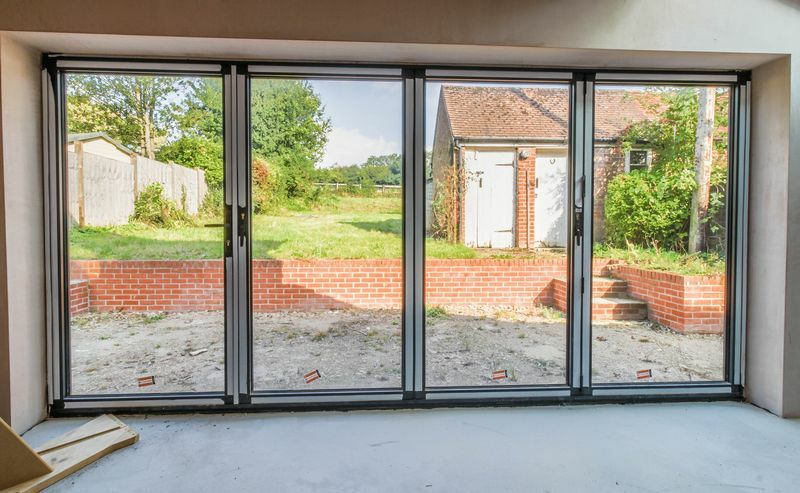 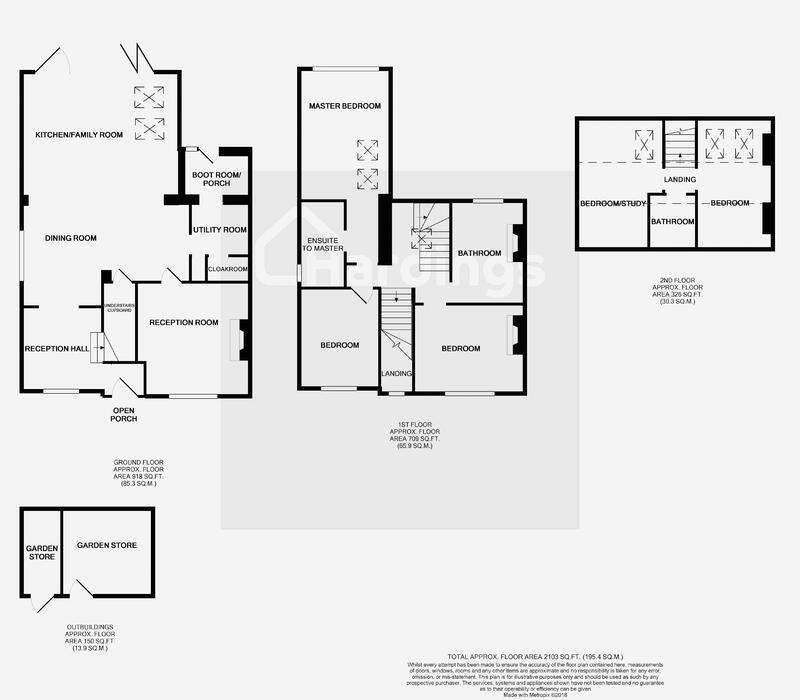 They commissioned plans that would sympathetically modernise the existing accommodation, whilst opening up and substantially extending the rear living areas to create the type of fantastic open plan room that would be the feature of most properties. 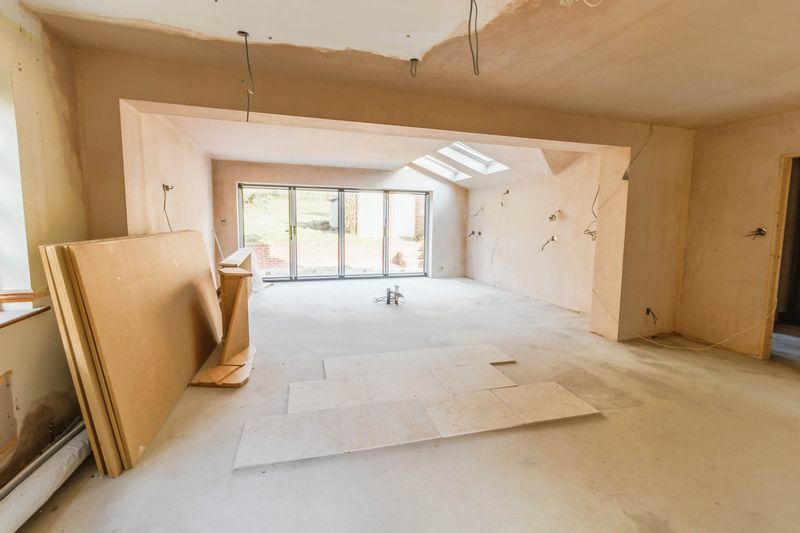 A room that was designed to provide generous dining space, along with a stunning kitchen and family room that will be open to the large rear terrace through bifold doors along the rear wall. 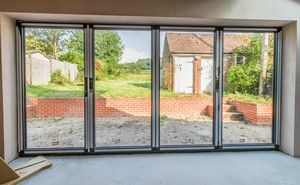 Complementing the extension, the entrance was opened into a reception hall, the original sitting room has been renovated and will be a good size light room with woodburner in the fireplace and there is a separate utility room, cloakroom and boot room rear porch. 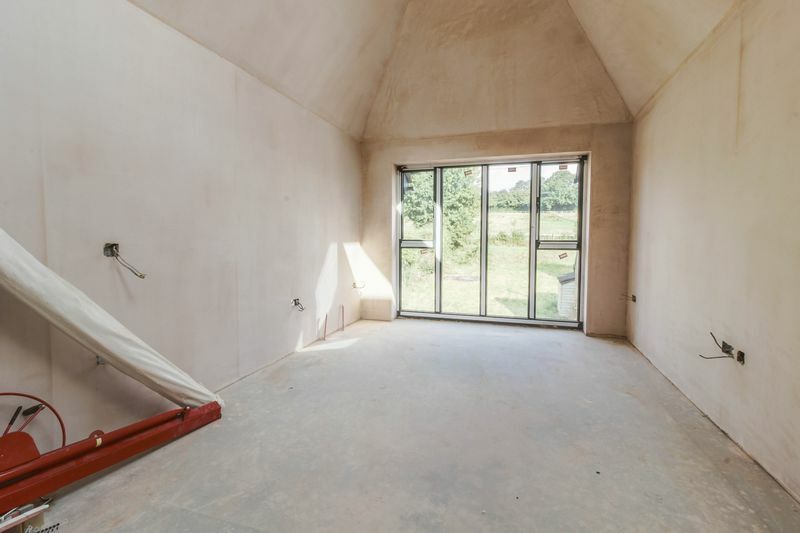 The owners designed a large character master suite at the rear of the property with vaulted ceiling and full height windows overlooking the garden and field beyond. 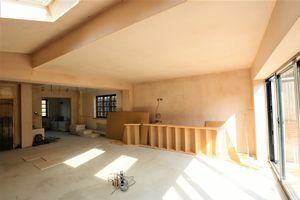 To this room they added what will be a luxury en-suite. 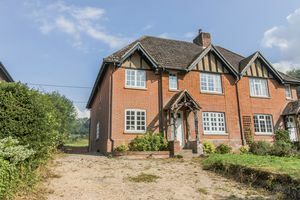 There are two other double bedrooms to the front enjoying rural views, with the original master having an ornate Victorian fireplace. 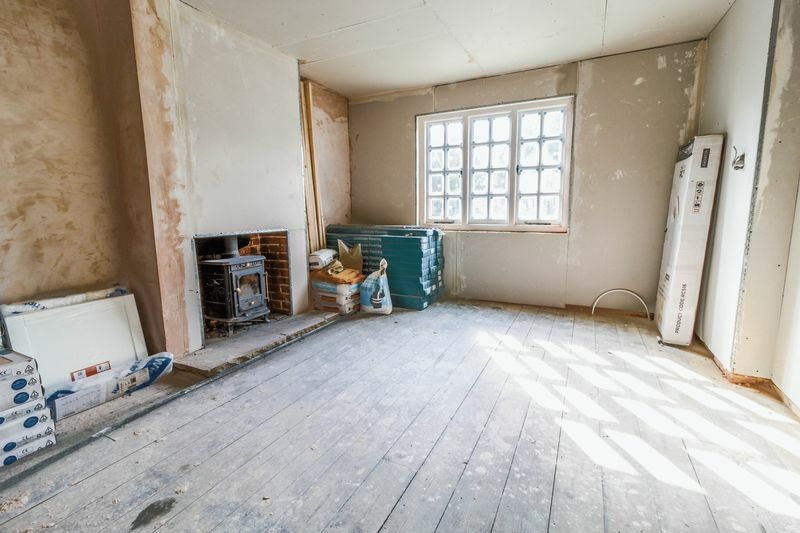 A large landing was created for a stairway to the converted loft space and another double bedroom will be converted into a large family bathroom, complete with fireplace. 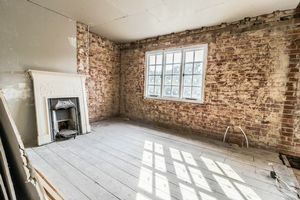 On the second floor are two loft room bedrooms that could be used for home office space there is also a further bathroom. 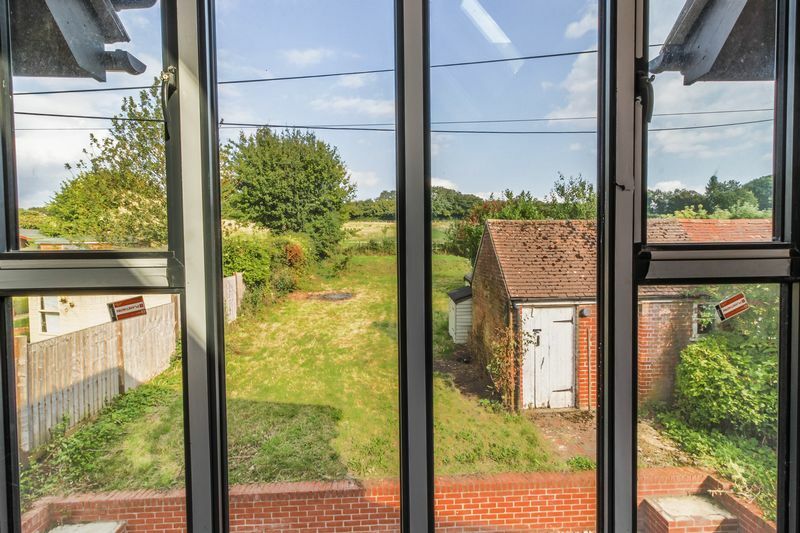 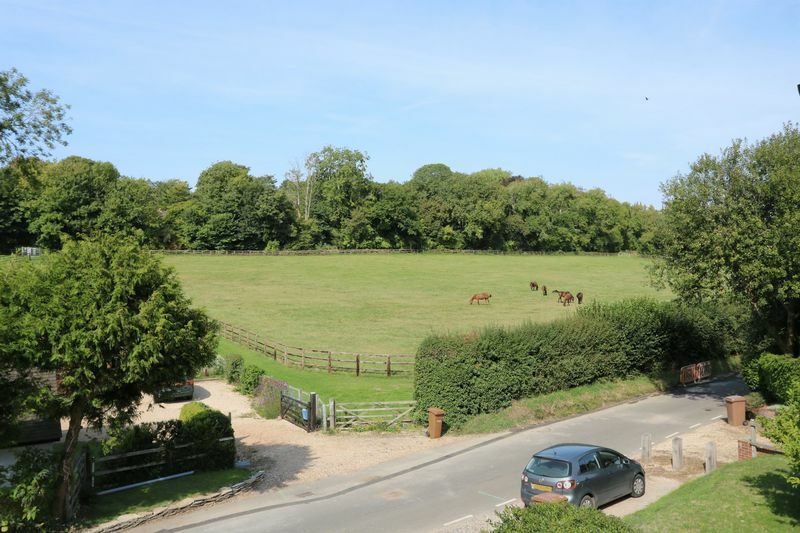 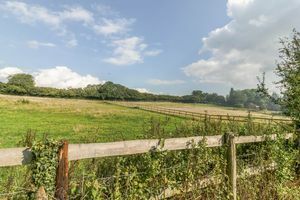 West Tytherley is one of the sought after rural villages amongst attractive countryside between the larger centres of Winchester, Salisbury and Romsey. The village has a post office general store, public house and well thought of primary school. The nearest train station is in West Dean (approximately 2.5 miles away).